What you gonna do and what you gonna say ? What you gonna do with the rest of your life ? With the police on their tails, the band set to work recording Something's Burning, a song demoed around a Fool's Gold type beat. A Can ('Paperhouse') influence imbues this brooding track, available in two versions, the longer of which features an atmospheric extended intro, an extra verse, and a vibraphone played by Reni (see Q4 of this John Leckie interview). 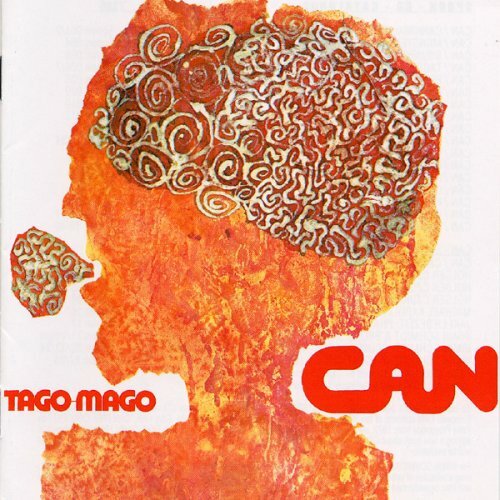 'Paperhouse' is the opening track on Tago Mago (1971) by Can. "As the Father has loved me, so have I loved you. Now remain in my love. If you obey my commands, you will remain in my love, just as I have obeyed my Father's commands and remain in his love. I have told you this so that my joy may be in you and that your joy may be complete. My command is this: Love each other as I have loved you. Greater love has no one than this, that he lay down his life for his friends. You are my friends if you do what I command. I no longer call you servants, because a servant does not know his master's business. Instead, I have called you friends, for everything that I learned from my Father I have made known to you. You did not choose me, but I chose you and appointed you to go and bear fruit - fruit that will last. Then the Father will give you whatever you ask in my name. This is my command: Love each other. In the Old Testament, Israel is presented as a vine that God planted, intending for it to produce the fruit of godly character (Isa. 5: 1 - 7). Israel failed to produce that fruit. Here, Jesus is stating that He Himself is the true vine, and will accomplish the transformation that ancient Israel could not. Bethlehem Ephrata. Jesus identifies God as the vinedresser (John 15: 1), on whose expertise the production of fruit depends. The branches (John 15: 5) are individual believers who are united to Christ. Fruit (see She Bangs The Drums) is used consistently in Scripture (Isa. 5: 7, Gal. 6: 22 - 23) to symbolize godliness. 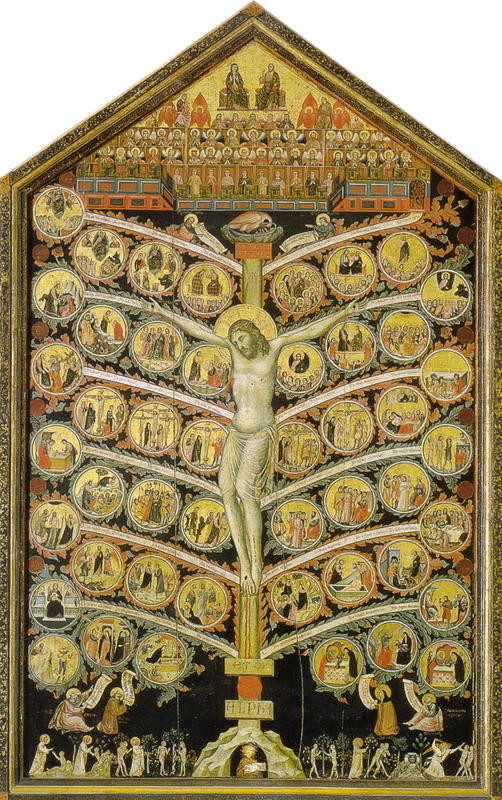 Just as only a branch attached to the vine can produce fruit, similarly Man is powerless to accomplish his own transformation; this is achieved only through Jesus, the vine, who enables us to bear fruit. The Garden of Gethsemane (gethsemane means oil press), located at the base of the Mount of Olives in Jerusalem, was an orchard of olive trees. While wild olives are propagated from seeds, cultivated olives are planted using shoots that grow at the base of another olive tree. 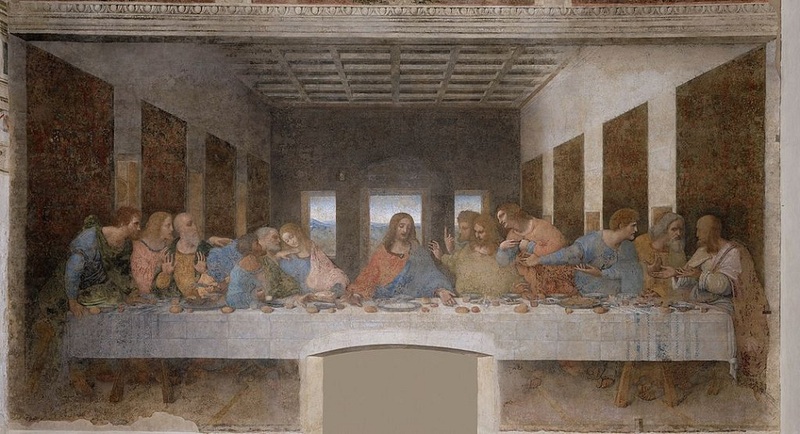 Shot forth from the root of Jesse, Christ is the Tree of Life and the disciples are leaves on the vine of time, olive shoots around His table. Here is the man whose name is the Branch, and he will branch out from his place and build the temple of the Lord. Nazareth is formed from the Hebrew for 'branch' (netzer). What moves Nathanael from sceptical derision toward Nazareth (John 1: 46) to a proclamation of Jesus as the Son of God and King of Israel (John 1: 49) ? Israel is the new name for Jacob (deceiver) and here truly is an Israelite in whom there is no deceit. I am going to bring my servant, the Branch . . . and I will remove the sin of this land in a single day. In that day each of you will invite your neighbour to sit under your vine and fig tree. The fig is the only tree mentioned by name in the Garden of Eden. In ancient Jewish tradition, the choice place to meditate on sacred scripture was to sit under a fig tree. This was envisaged as a foretaste of the age of the Messiah, of the new heavens and a new earth when God would restore the world to its Eden state. Instead of being followers of the Way, the disciples too often strayed in search of an easier way.